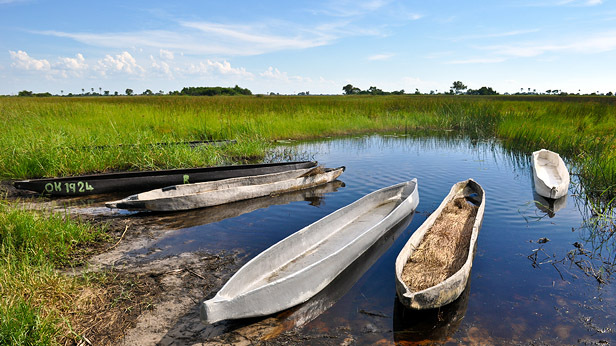 A “Mokoro” is traditional dugout canoe from Botswana. This also happens to be the very best way to travel the shallow waters of the Okovango. Mokoros have been used to traverse the Okovango Delta for centuries and are steered by ‘driver’ at the rear of the boat, similar to the gondolas of Venice. I got to try driving one and they’re not easy! 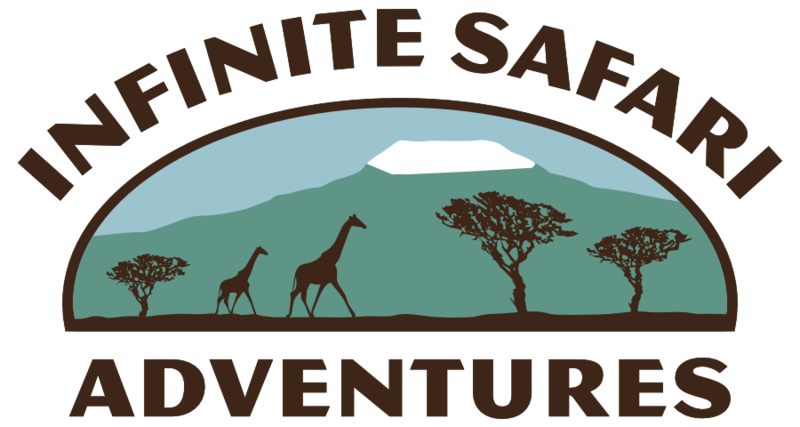 Traveling in a mokoro you are perfectly positioned to see elephants, giraffes, and the incredible ‘lechwe’, a type of antelope.